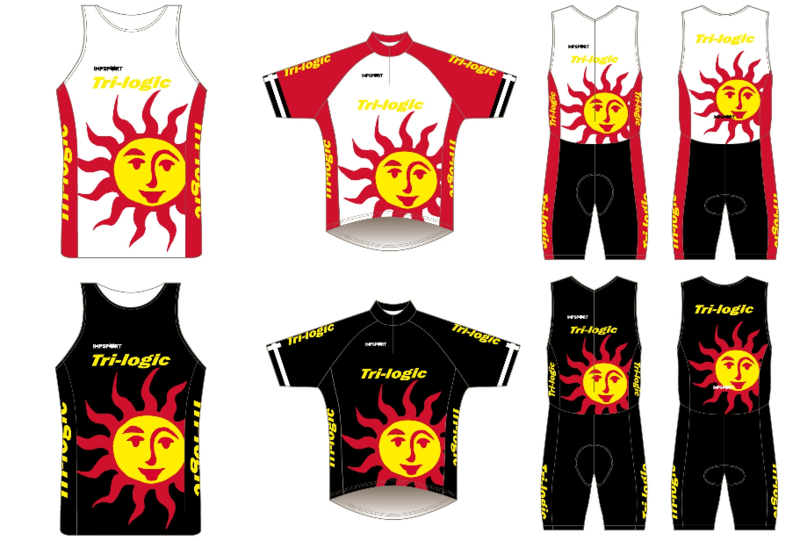 All the cycle and tri-specific clothing is made by ImpSport and printed with the club colours and logo. With the change of supplier to ImpSport, we can now offer club kit in both traditional white or the new black background. Further details and more information on options, fabrics etc can be found on the club's online shop. You will need a Login for this account. Please contact "Kit" on the Contact page for details. You can puchace individual items from the online shop, but the club will also make occasional bulk purchases where items will be available at a reduced price. We also have a number of smaller or more popular items in stock. If you have any kit questions or want to know when the next bulk order is being made then please send a message to "Kit" on the Contact page.